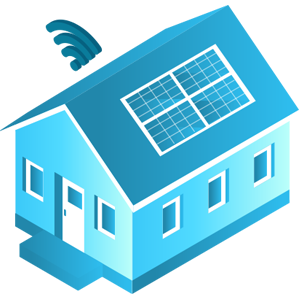 Real-time Messaging, Network alerts, Connected cars, Industrial IOT, Home Automation. 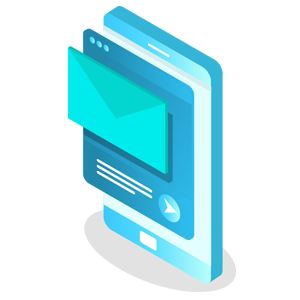 Transporter is cloud-scale messaging platform built on open standards, designed and engineered to deliver very large volume of messages (excess of 3 Billions messages/ Hr) across multiple channel to meet the challenge of millisecond latency, high throughput and scale. The platform is implemented using lightweight messaging protocol and designed to run on a very small infrastructure footprint. Our cloud scale messaging platform is chock full of features. Transporter is architected for low latency and high throughput. Transporter’s lightweight broker scales more than 10 million connected devices. Transporter is fully automated self serve platform that runs on low infrastructure footprint. Transporter platform is virtualising the messaging infrastructure through APIs which makes it easy to integrate with any Enterprise systems. Transporter is built on open standards that allows the platform to be deployed to any cloud private, public or hybrid. Transporter’s in-built monitoring, alerting and self healing mechanism with very intuitive dashboard makes it easy to manage the platform. 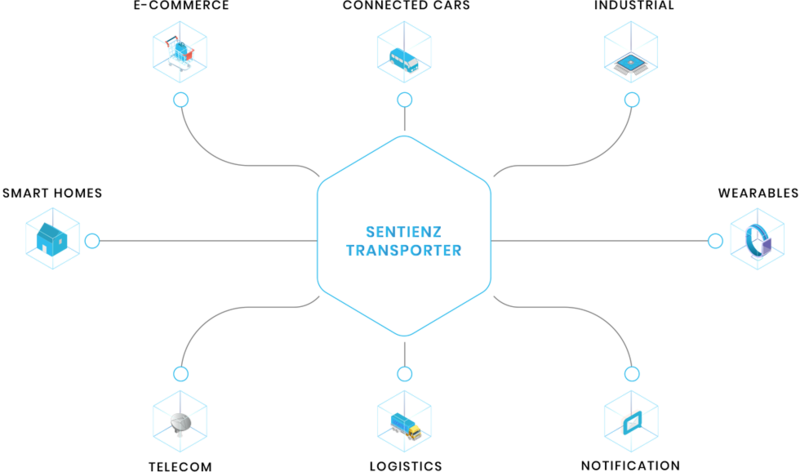 Transporter can concurrently connect to millions of devices publishing messages at milli-seconds resolution and move data to and from efficiently across networks and platforms. 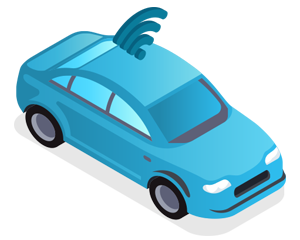 Transporter implemented using MQTT protocol is rightly designed to move high velocity data between engine management unit of the automobile and back end analytical systems at real time and reliably. Transporter can push messages to applications on mobile or any other devices through multiple channels like SMS ,mails etc securely. The platform can be extend to serve as a low latency and high throughput point-to-point messaging system for chat applications. 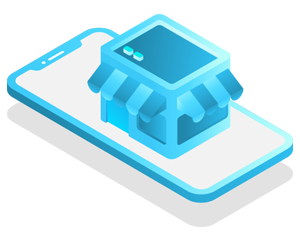 Transporter platform has API’s for integrating thousands of click stream events generated while users transact online, with enterprise systems and delivering real time campaigns to users.